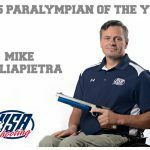 Olympians Michael McPhail, Keith Sanderson, and Paralympic hopeful Mike Tagliapietra have been named USA Shooting's Athletes of the Year in their disciplines. 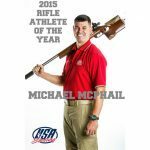 Olympians Michael McPhail, Keith Sanderson as well as Paralympic hopeful Mike Tagliapietra have been named USA Shooting’s Athletes of the Year in their respective disciplines. On Wednesday, the organization recognized shotgun stars Vincent Hancock (Eatonton, Georgia) and Morgan Craft (Muncy Valley, California) as the top athletes of 2015. To learn more of that recognition, click here. 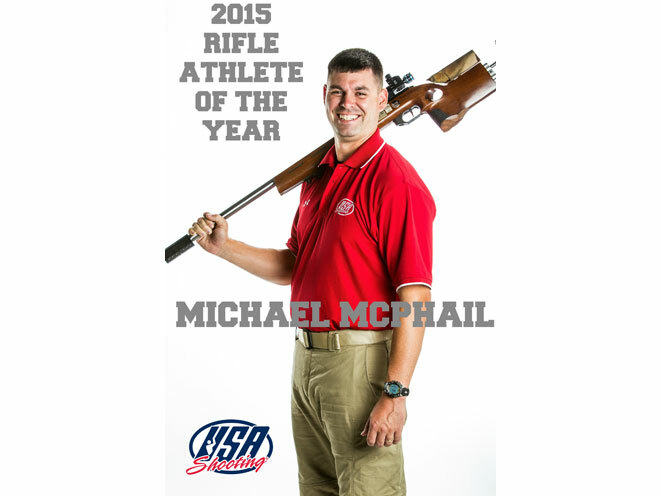 Ascending to the No.1-ranked Prone Rifle shooter in the world in 2015 led Michael McPhail (Darlington, Wisconsin) to being named USA Shooting Rifle Athlete of the Year. 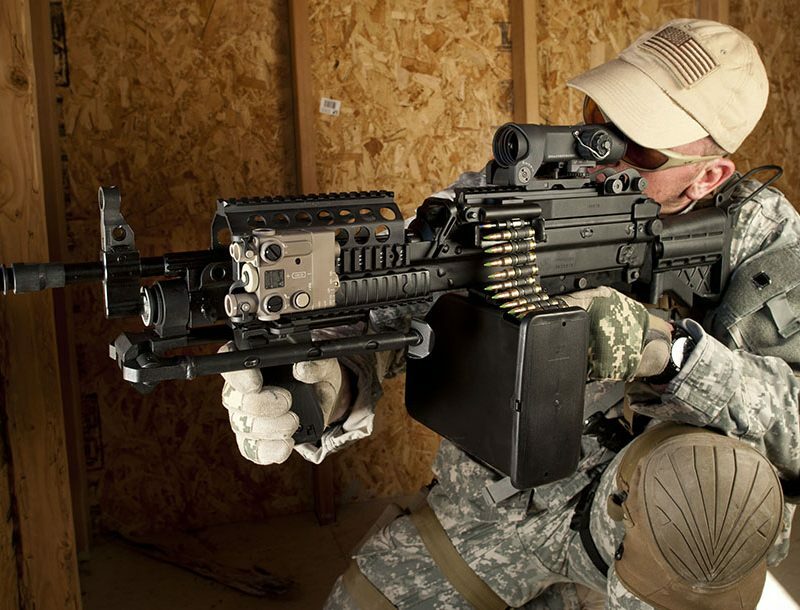 The U.S. Army Marksmanship Unit (USAMU) soldier-athlete was dominant at the world level winning two World Cups and backing that up with a World Cup Finals win on his way to earning a 2016 Olympic Team nomination. The 2012 Olympian welcomed the arrival of second child in October and is now ready to pursue an Olympic medal in Rio. 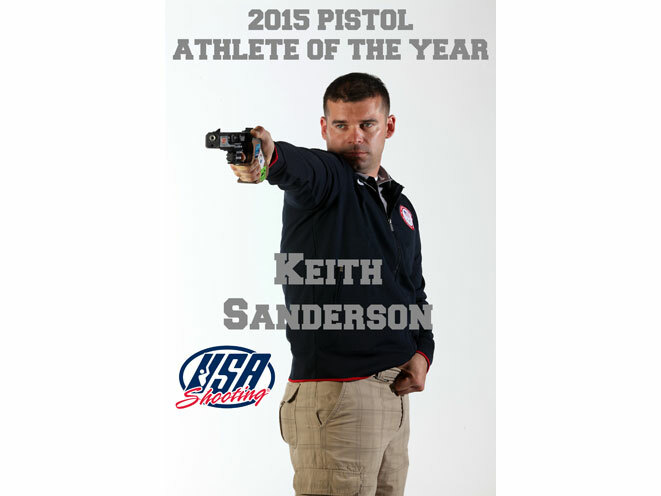 Named USA Shooting’s Pistol Athlete of the Year for the second consecutive year is two-time Olympian Keith Sanderson (Colorado Springs, Colorado). 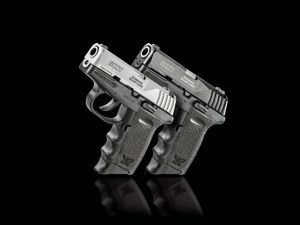 The Rapid Fire Pistol shooter that serves as part of the Army’s World Class Athlete Program (WCAP), continues to prove why he is America’s best hope for an Olympic medal in pistol. On his way to earning an automatic Olympic Team Nomination, Sanderson earned the seventh World Cup medal of his career with a silver-medal performance in Munich, Germany and also had two other appearances in World Cup finals in 2015. To read the feature done on Sanderson from earlier this year, click here. 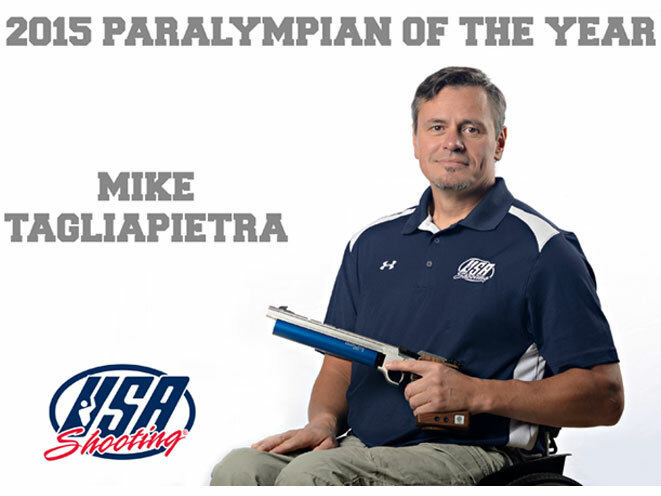 Named USA Shooting’s Paralympic Athlete of the Year for the second consecutive year is Mike Tagliapietra. This pistol shooter from Fon du Lac, Wisconsin has emerged as the face of the Paralympic program by demonstrating the most consistent results since the 2012 Paralympic Games. 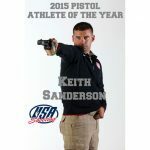 The highlight of his season was the World Cup gold medal he won in sport pistol in Sydney, Australia. He also made two other international finals throughout the year.